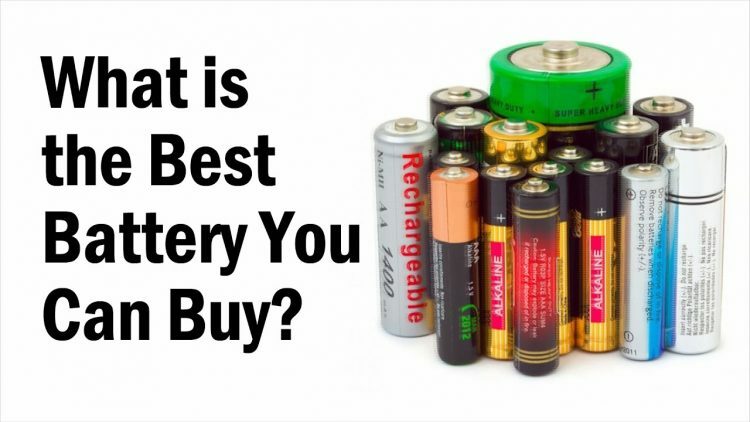 Take the guess work out of buying batteries and learn how they work! This is an ongoing series in addition to my weekly project videos. Hope you enjoy this brand new series! ← Crazy TOILET PAPER PRANK!